For those of us who were hoping that British Columbia would become the first jurisdiction in Canada in modern times to move away from our divisive, unfair and exclusionary way of voting, December’s electoral reform referendum loss was a bitter disappointment. Despite the fact that post-referendum polls showed that BC voters continue to hold strongly pro-reform sentiments (77 per cent of decided respondents agreed that a party should only win majority power if their candidates won a majority of the votes, and 83 per cent agreed that voters should be able to vote honestly for their most preferred candidate without worrying about splitting the vote), fewer than 40 per cent of voters in the referendum endorsed the proposed shift to a proportional voting system, which would have ensured that virtually every individual’s vote would be reflected in the makeup of BC’s legislature. There are a number of important reasons why the reform proposed in this referendum failed to gain majority support. Polls suggest that voters were confused by the two-part ballot structure and concerned that the three system options on the second part of the ballot were not spelled out in sufficient detail. Perhaps more importantly, the BC Liberal Party actively mobilized their supporters against reform far in advance of the ballot question being formulated because, as leadership candidate Dianne Watts put it candidly, “If we do not defeat PR (proportional representation), we will forever be a minority.” In other words, those in the Liberal Party saw reform as a threat to their ability to hold majority power on minority support and campaigned hard to prevent this from happening. We should not find this surprising. As Christians, we know that those holding power do not yield it easily, but it is our obligation to speak truth to power and to advocate for those without a voice in our parliament and legislatures. With our current “First Past the Post” voting system, fully half the votes cast are not reflected in representation in parliament, so these voters are effectively voiceless. Why does this matter? Perhaps we can gain some insight by considering why the BC Conference of the United Church endorsed proportional voting in the recent referendum. As their resolution stated, advocating for justice has been a long-standing part of the United Church tradition. The ethos of the denomination is rooted in a concern for those who have been marginalized, and the church has long fought to end poverty, racism and discrimination, to help refugees and prevent war, to preserve the integrity of our ecosystem, and to pursue justice and reconciliation in Canada’s relationship with its Indigenous peoples. These injustices arise in no small measure from a voting system that, by using a winner-takes-all approach; gives all the spoils to the candidate who wins a mere plurality of local public support; encourages those with wealth, power and privilege to act in their own interests without having to fully and properly take into account the interests of the broader community; and enables these elites to more easily claim and legitimize this self-serving power. This suppression of minority voices is frequently amplified at a regional level – by allowing Members of the Legislative Assembly from a single party to win every seat in a region, even substantial local minority perspectives can be completely ignored. Federally, for example, Conservative or NDP supporters have no representation in Atlantic Canada, Liberal supporters have no representation across much of the Prairies, and Green Party supporters have no representation almost anywhere. How we vote is therefore clearly a civil rights issue. This has been blindingly obvious in the United States, where many churches were centrally involved in the civil rights movement that empowered African-Americans to end official segregation and begin to exercise their voting rights. Here in Canada, on the 100th anniversary of women winning the right to vote in federal elections, it is also fitting to remember the close connections between the Protestant Churches and the social reforms of the early twentieth century that supported women’s political engagement. We believe that electoral reform is our era’s equivalent of last century’s suffrage movement. And so, despite the setbacks of Trudeau reneging on his commitment to change and the recent result in BC, we must take a breath and prepare for the next opportunity to push for a more inclusive way of voting that will move us much closer to the democratic ideal of representation for all. 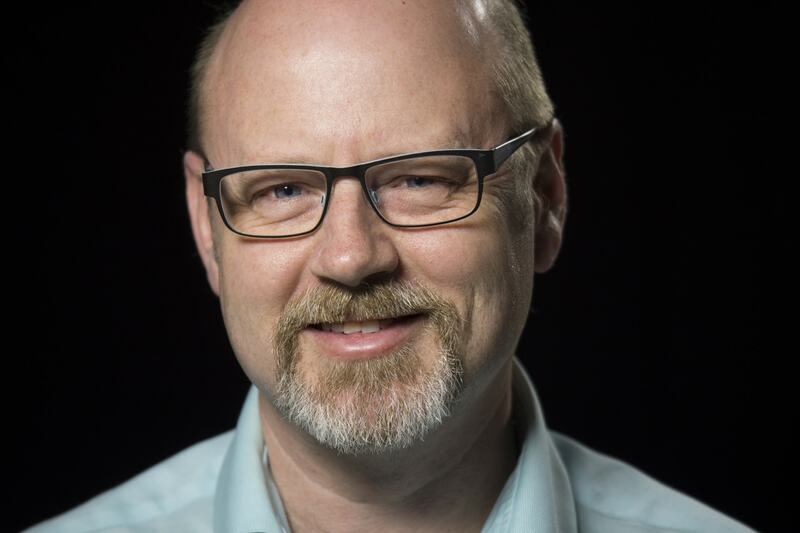 Antony Hodgson is president of Fair Voting BC and served as president of Vote PR BC, the official proponent in the 2018 BC Referendum on Electoral Reform.